The Red Feather is a contemporary American farm to table restaurant located in the Oakley neighborhood of Greater Cincinnati. 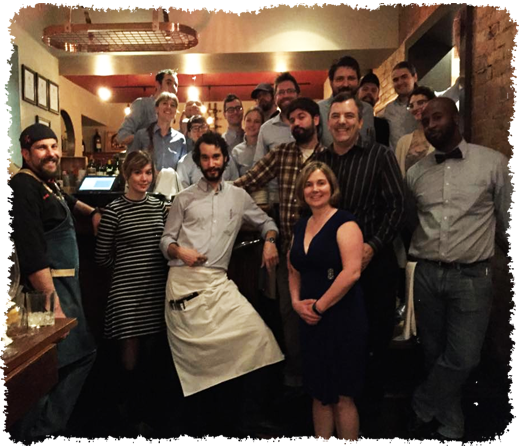 We offer an upscale casual dining experience with an emphasis on classic culinary techniques and slow, careful preparations. Enjoy forty wines by the glass, 200+ by the bottle, house made craft cocktails and a comprehensive list of micro-brewed beers. The bar is perfect for an after work drink, meeting friends, sharing a bottle of wine or enjoying one of our innovative wine snacks. Warm woodwork surrounds our three separate dining areas each with its own personality, from cozy and intimate to bright and airy. We also offer an up close and intimate Chef's Table where one can watch the preparation of our cuisine and interact with our Chefs/Owners. 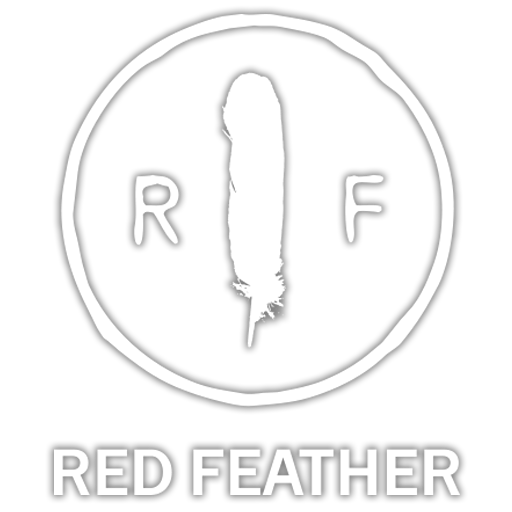 The Red Feather stands for innovation, rough luxury, and honoring those who worked to bring us the products that we are proud to serve and enjoy. We use the finest, freshest, seasonal ingredients, so our menu is subject to change based on ingredient availability, season, and quality. We strive to create excellence in our entire menu, so it must be done the right way, always. We have valet parking at our front door Tuesday through Saturday.There is also metered street parking on Madison Road.